Overall the Ramaiah College of Law is a very good college to study in and it provides very good exposure to the students. 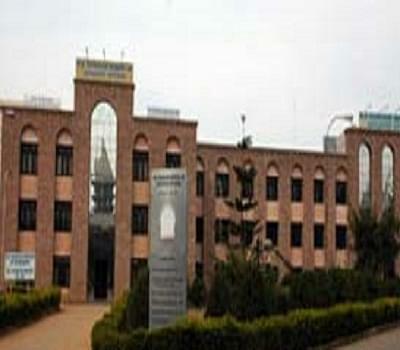 M S Ramaiah institute of technology is good and is well maintained and well deciplined campus. The college management is very helpful and supportive in nature with all the attributes of helping nature to the students without any hesitation. One of the best law college in bengaluru. Management was under gokul education foundation then and they used to have a full control about all the management functions. With the farsighted visionary and sagacity of Dr. Late Sri M.S. Ramaiah, this esteemed Ramaiah College of Law was founded in the year 1995. The major cause of establishing this college was to produce an exceptional quality of legal education for aspiring students. They have always been indulged in creating new horizons for the law graduates in order to become a hub for exceptional quality intellectual as well as academic activity. Students in huge numbers from every corner of India turn up here to take admission in their graduate law courses. - 7 Kms from Bangalore City Junction Railway Station via Sampige road. -32 kms from Kempegowda International Airport via road. -9 kms from Kempegowda bus station via road taxi. 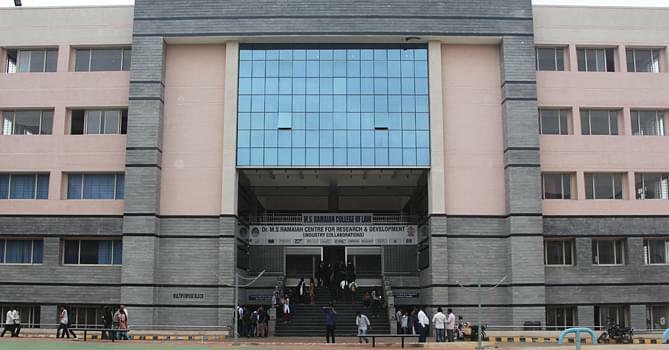 Outstanding facilities and infrastructure – The chief advantages that every student can avail after joining Ramaiah College of law is their outstanding state of art facilities and Infrastructure which includes well equipped library, computer lab, auditorium and many more. Effective system of Parents-students information- Now easily obtain the information related to the attendance, upcoming events, tests and exams of your ward via SMS alerts facility of this college. They provide individual portal for students’ information from where this information can be obtained. Individual Mentorship programme – Individual attention on each and every student is paid under this programme in which best support is provided by the faculty members related to their career development. I scored 83.4% in my 12th board last year. Do I stand a chance to get a direct admission without any entrances for BA LLB? Hi Sukanya, Admission to BALLB program are on Merit-Based. Hi Shashkanth, this course is not provided in this college. Hi Vedamani, for distance courses, please contact the college. Sir, i want to know best law colleges both govt/private for 3 year llb ,there admission process and fee. Please get me with the details for LLB after Graduation. If possible please help me with the fee details and any entrance test need to attended to Join the course,if yes please info the process. 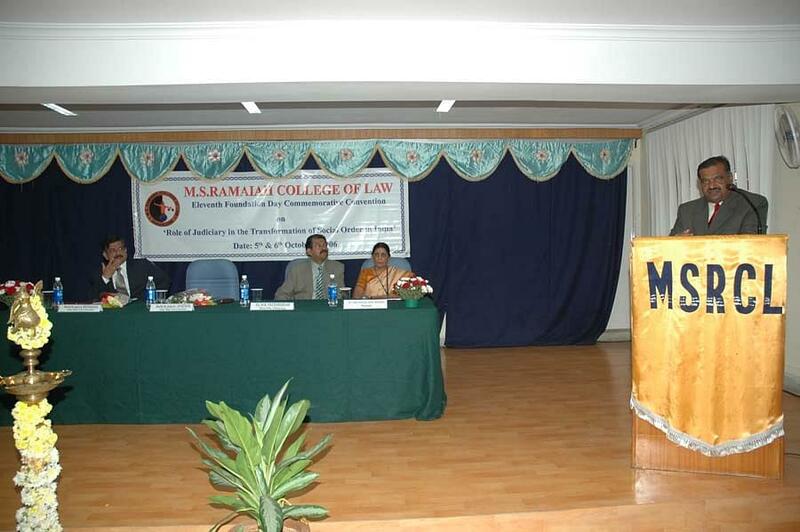 "One of the best law college in bengaluru." Interview and H.S(+2) grade there were no separate entrance exam when i joined the reason i joined this college was definitely because of location factor and its proximity to the legal fraternity.